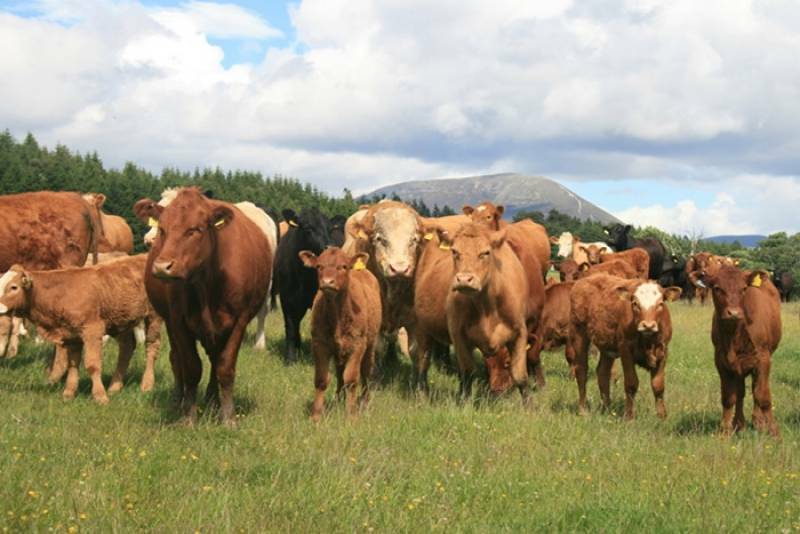 At any other forum in Scotland, UK, EU or world wide where issues of interest to the Scottish Beef Industry are being considered. 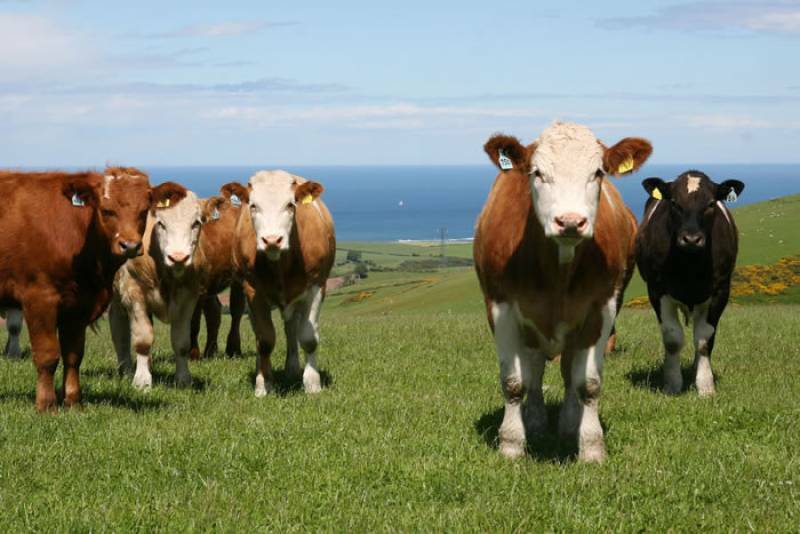 Encourage and develop improvements in methods of production and marketing within the beef supply chain. 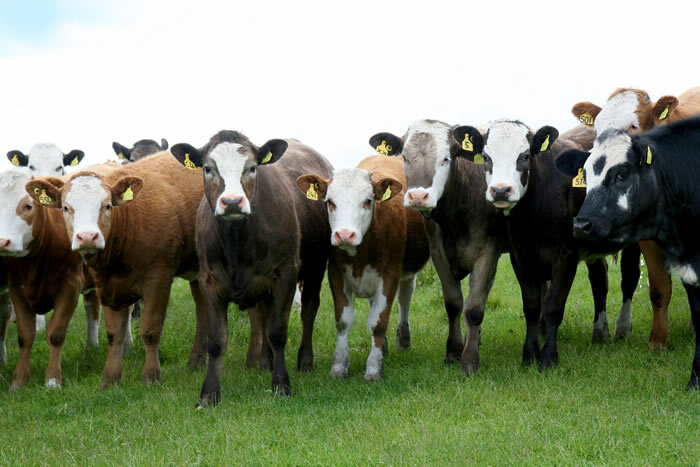 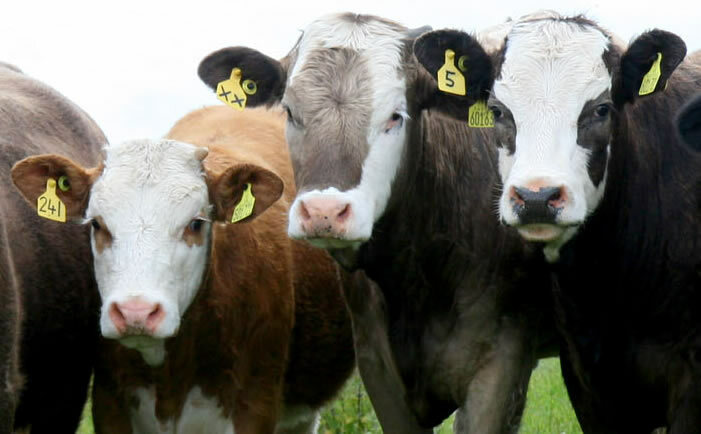 Support research into improving all aspects of the beef supply chain. Recruit new members from within the farming community and ancillary sections of the Beef Industry in Scotland.